The AKG K340 is a one of a kind headphone produced by AKG that employs two drivers system: Electrostatic and Dynamic in one cans. This was a top-level cans back when it was produced. Selling for $300 in the 1980s. 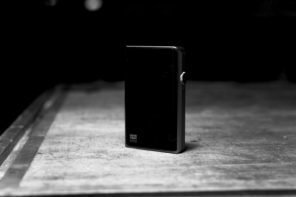 The headphone is highly innefficient, requiring only the most powerful kind of desktop headphone amplifiers, and definitely more suitable driven by a speaker amplifier. The now discontinued K340 had several versions while it was produced. 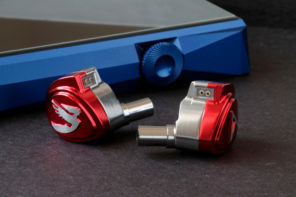 The exterior is the same, but you will notice the difference once you plug in the headphones, and/or by dissecting the headphone and seeing the colour of the driver. 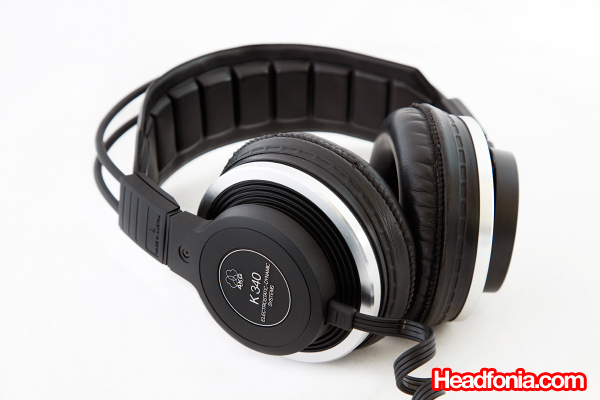 The K340 is one of the hardest headphones to drive, second only to the K1000. 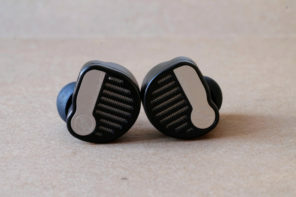 Ideally, you would plug these in to a speaker amp, but having experienced driving headphones with some speaker amps, I find that while powerful, they don’t have the refinement in sound that headphone amps have. 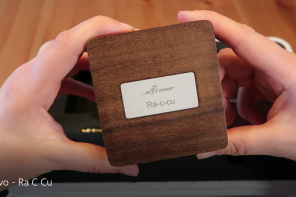 Thus for this review we will stick to using the Beta 22 amplifier. 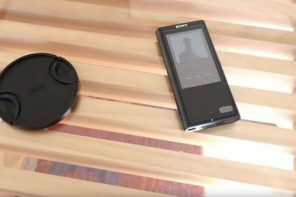 On a gain 8 Beta 22 (Single ended), playing classical recordings out of a desktop CD Player, the volume is on 1 O’clock position. Quite heavy indeed. If you know that this phone was sold at $300 in 1980, then you would immediately realize that in today’s money, it would outclass today’s top-of-the line AKG, the K701/K702. Indeed the K340 have highs, instrument separation, and speed that the K701 can only dream of. While the K701 is a regular open-design phone with dynamic driver, the K340 employs an electret driver for the high frequencies, a dynamic driver for the lower frequencies, and six passive radiator technology like in the K240 Sextett. I’ve listened to the K340 before, and I thought the sound is very thin and doesn’t offer much musicality. However for this review, I am listening to the Bass Heavy Version, and now that we have the bass back, we can start listening to music. The K340 Bass Heavy Version is actually not a bassy phone, as the name might suggest. 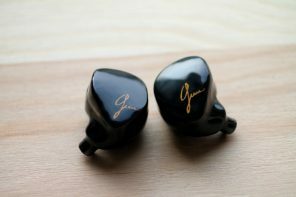 The reason that it is called Bass Heavy Version is because most K340s tend to be very light in their sound signature, lacking body and bottom frequency. The Bass Heavy Version, however, is what I would call a neutral phone. Something along the line of Sennheiser HD600 and Grado HP1000. It’s neutrality isn’t really everybody’s flavor, and people suggests pairing the K340 with tube amplifiers to add body and musicality. As amazed as I am listening to Beethoven’s Symphonies on the K340 & the Beta 22 amplifier, I know that Norah Jones isn’t going to work as well with this combination. The high frequencies, coming out of the electret driver, trumps anything that the HD650, the K701, and the MS-Pro can produce. The strings section on an orchestra sounded sublime on the K340. Not only do you get speed and detail, but its treble is so refined without a hint of harshness and shrillness. 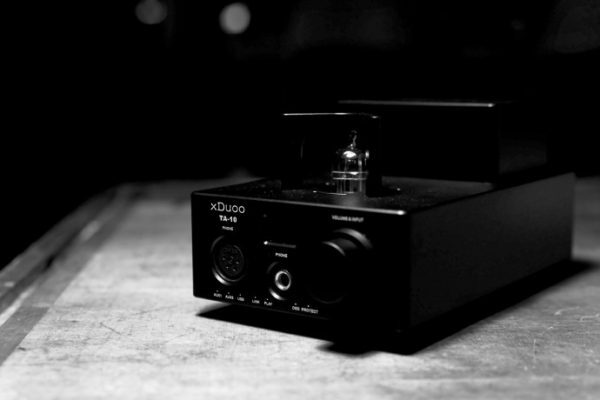 Although the K340’s soundstage is nothing to brag about, it is instrument separation that really shines on the K340. No dynamic cans below the $1000 mark can touch the K340 on instrument separation. 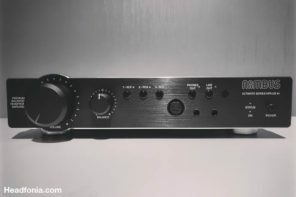 If the amp can drive a HE-5, then it should be okay for the K340. Both those headphones are quite similar in amplifier requirements. Mike, how can I tell specifically if I have the bass-heavy version of the K-340. 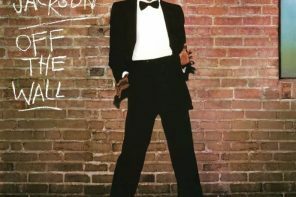 I purchased mine back in 1982 or 1983 from J&R Music World (catalogue). The top of my headband is not imprinted in white lettering with "K-340". Although I've generally been happy with the quantity of the bass, it certainly takes a back seat to the upper mids and treble put out by the electrostatic driver. The bass is certainly less taut and well-defined as that on my Sennheiser HD-650's, or even my AKG K-701's, but the lower mids do match the richness of those put out by my HD-650's. All in all, based on my purchase date and the lack to the graphics imprint on the headband, I would surmise that my pair is one of the earlier sets produced. And such, is likely not a bass-heavy version. Anyway, how can I tell for sure which version I have?? not behind the upper mids and treble like what you wrote. But I'll ask just to be sure and get back to you. When I said that the bass "certainly takes a back seat to the upper mids and treble" I didn't mean that it was reticent or insufficient in quantity; rather, I meant that the overall quality of the bass (precision, tautness, speed) provided by the dynamic driver could not match the overall quality of the upper mids and treble offered up by the electrostatic driver. 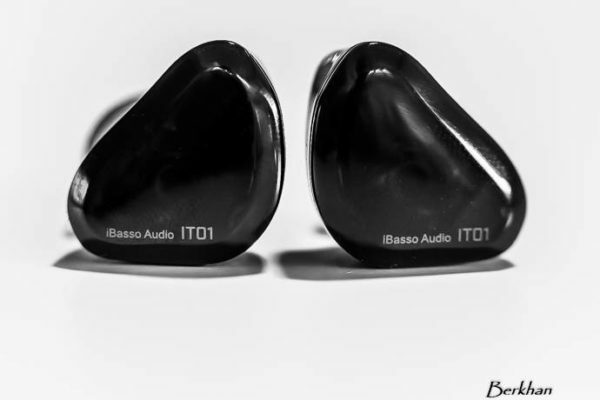 Indeed, in my pair, bass quantity is "there", but I would definitely describe it as flabby and slow. Perhaps, then, I might have a bass-heavy pair. Thanks for your quick reply! I look forward to your post regarding your friend's answer. Sure thing. I’ll let you know asap. Mike, did you have a chance to talk to your friend about indentifying the K340 bass-heavy version vs. the bass-light version? I apologize for beating a dead horse, but I’d really like to know this info for my own edification. Thanks again!! 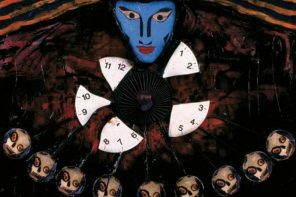 I will talk to him today and get back to you, Edward. Sorry for sort-of-neglecting this issue earlier. 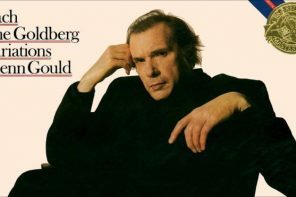 I asked him just now. bass-light. If the plastic color is grey, then it’s bass-heavy. A plastic “what” for driver protection? A plastic sheet or something like that. Thanks for being such a good sport with this. I promise I won’t hound you any more on this topic. 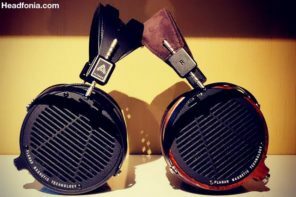 As of now, I am debating whether to purchase a new Audez’e LCD-2, or wait for the LCD-3. Thanks again! personally have never dismantled an AKG K340. P.S. I recently downloaded the service guide (about 6 pages or so) for the K-340 from the AKG website. It mentions that there is a resistor that was removed in later models. 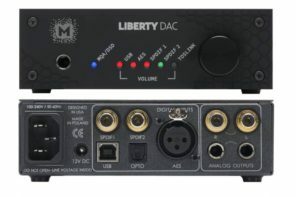 Would this have anything to do with an increase in the bass output? And, if so, would the presence or lack of this resistor be a tell-tale indicator for whether a particular set of K-340's is a "bass-shy" or "bass-heavy" version? Thanks again for all of your dedication to the cause of headphiles1! but I'm not so sure about the K340 circuitry. you're hunting down a certain version). orthos rather than the K340. Yeah, I purchased those back in 1982 or 1983 when I was 16 years old. They were my second pair of cans. My first pair were the AKG K-240 Sextet Cardan that I got in '80 or '81. That’s weird because we were listening to three or four K340s when we were working at this review and this one is definitely bass heavy. make all three different K340s have the same sound. from different type of drivers and you cannot make them to sound coherent. Because the K340’s need a good amount of voltage to sound their best, many owners now re-cable them up as as balanced headphones, and this really helps to deliver the power they need. 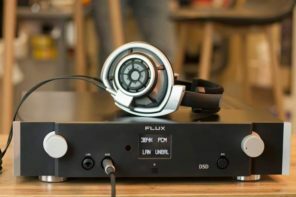 When given enough power they are very good IMHO, but balanced XLR headphone amps are not cheap, but they are probably the right pairing for these wonderful cans ! to go to a balanced configuration. 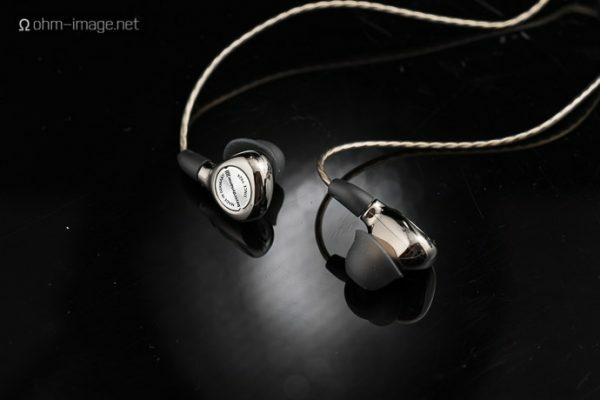 the Hifiman HE-6 (which is much harder than the K340) to satisfying levels. I am listening to the Bass-Heavy K340’s via a Little Dot Mkiii right now, and the combo is sublime. 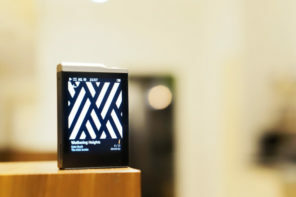 I like it as much as the HiFiMan phones via my Woo Audio amp. 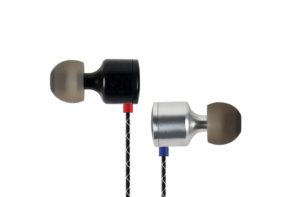 The Little Dot’s OTL design loves the 400 ohm impedance. Just be sure to experiment a bit with the driver tubes and output tubes on the LD amp. “a Lttle Dot Mkiii right now”. Try a Little Dot Mk IV SE + AKG K340 then. You will be astonished.